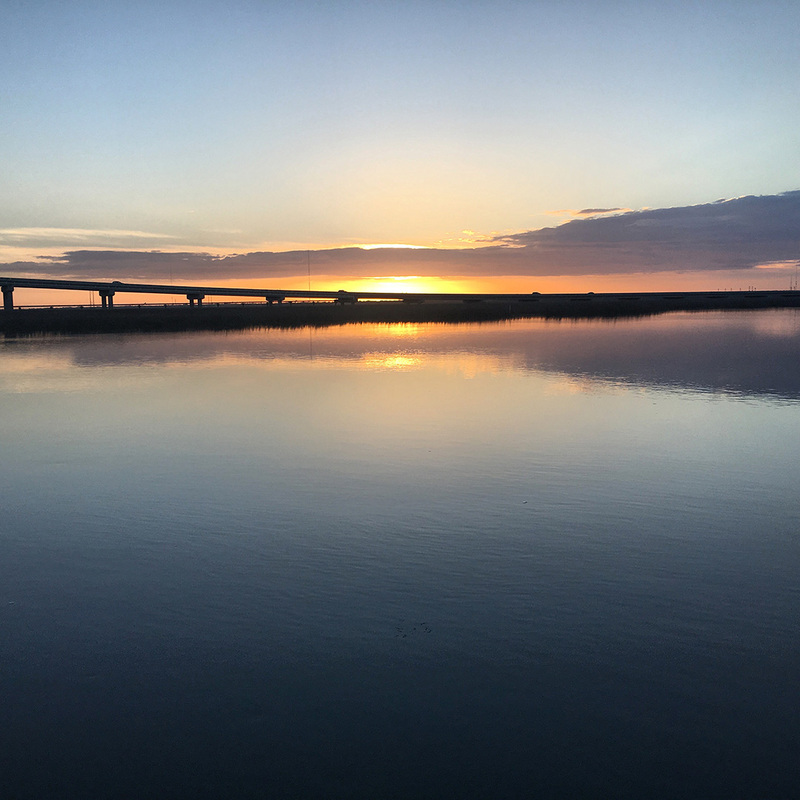 Just a ferry ride away, Dewees Island is a nature lover’s paradise with wildlife, waterways and beaches. 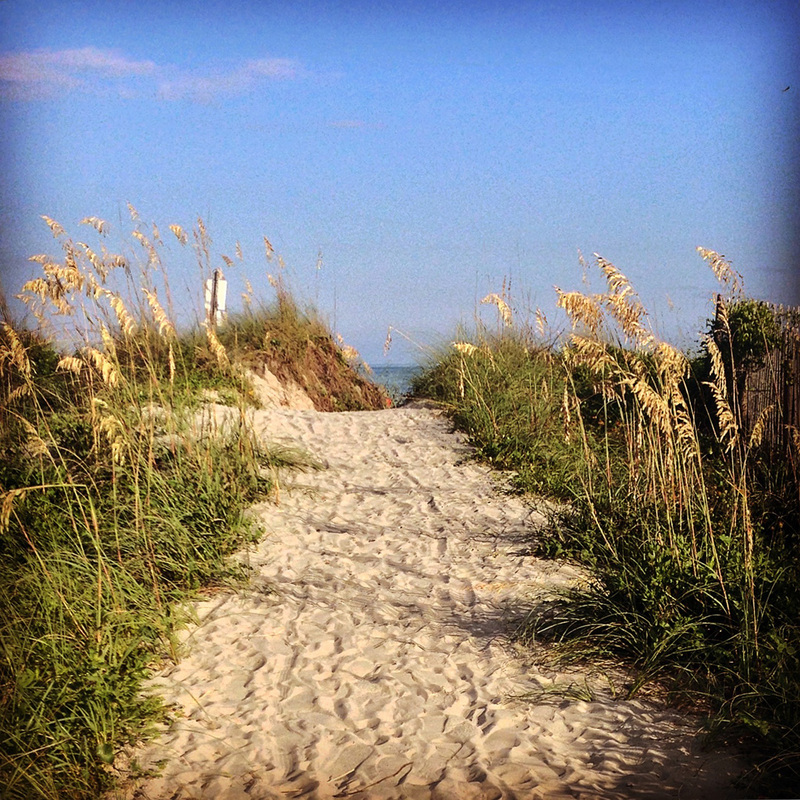 Historic Sullivan’s Island has some of the best beaches in the area, and the highest per capita income. 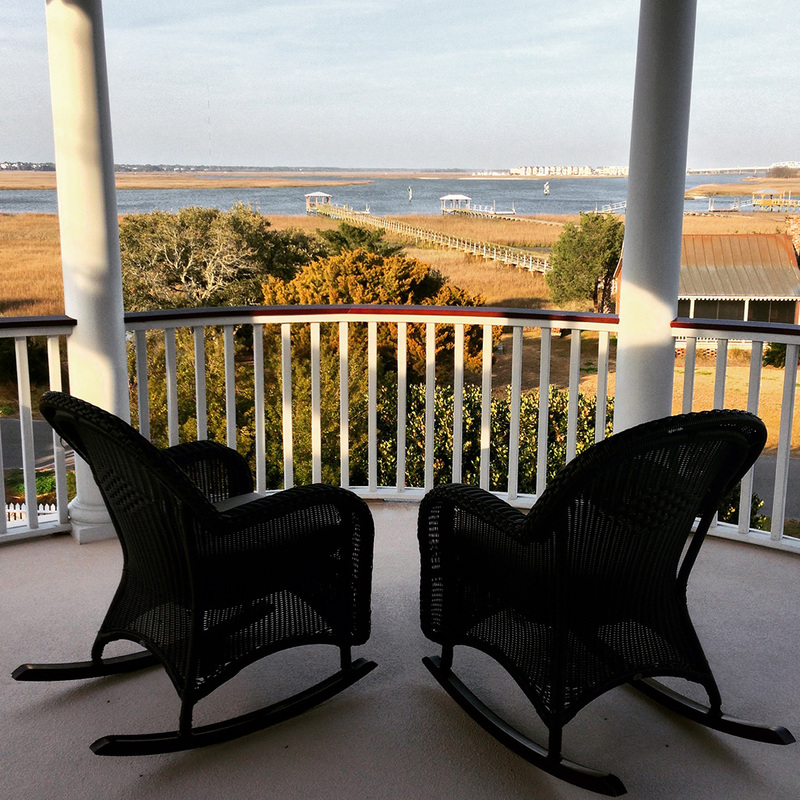 Isle of Palms has around 4700 full time residents, a gorgeous beach, and a full service Marina. 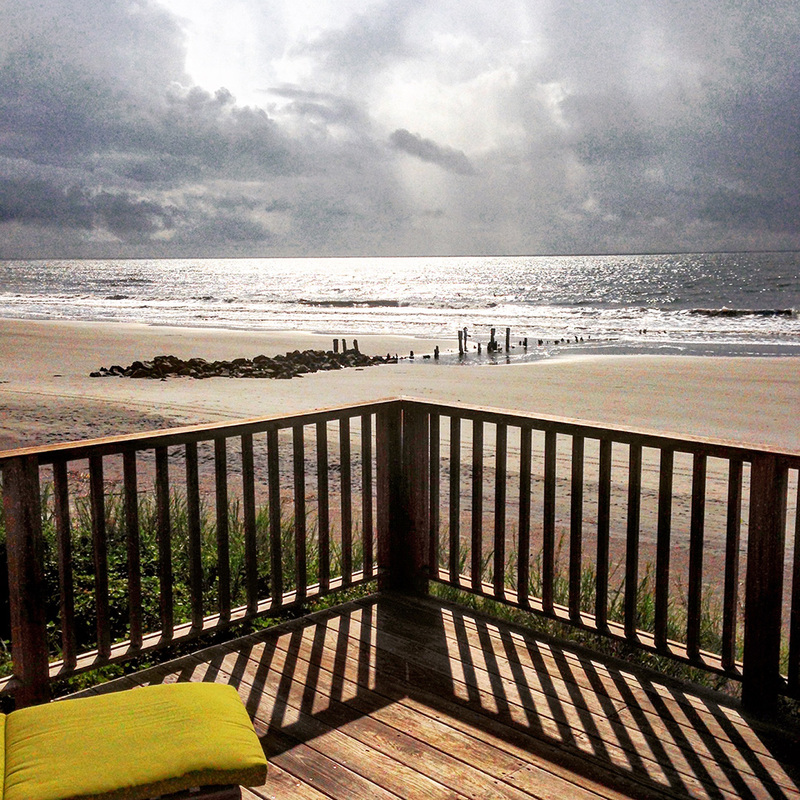 At the “Edge of America”, Folly Beach offers a funky vibe, gorgeous views and the best surfing in the southeast. 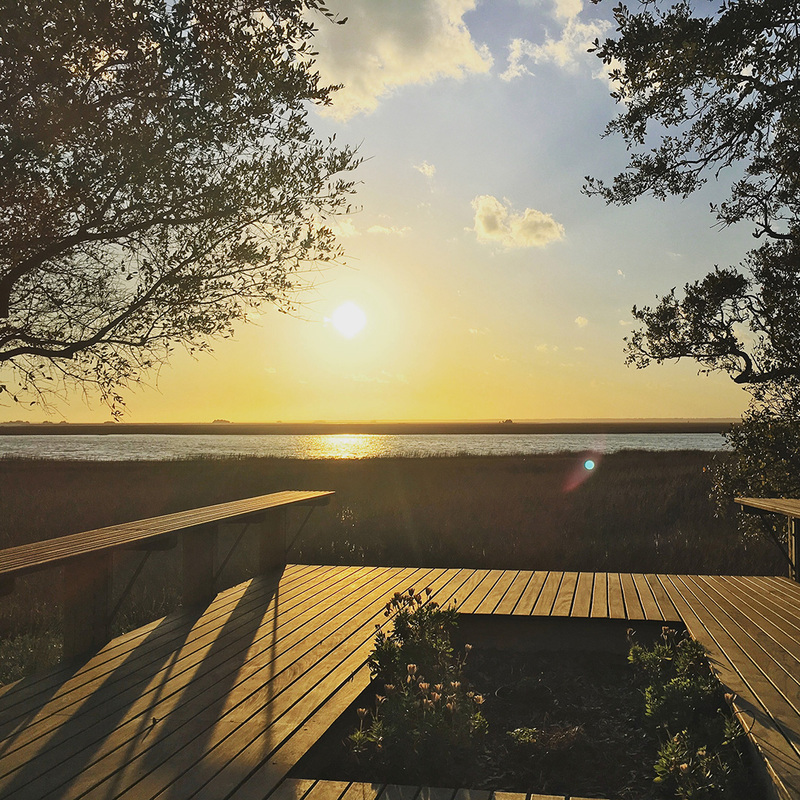 Accessible only by private boat, tiny Goat Island has its own distinct personality. Go for a Full Moon Party!